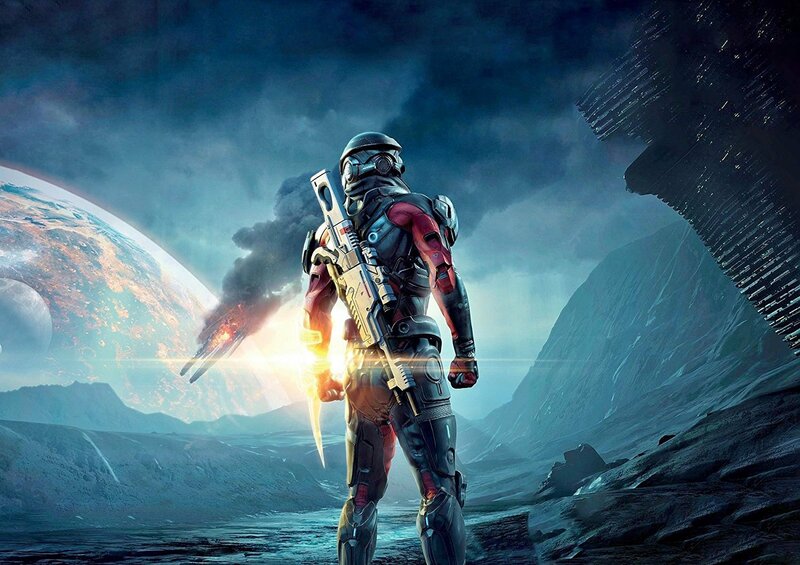 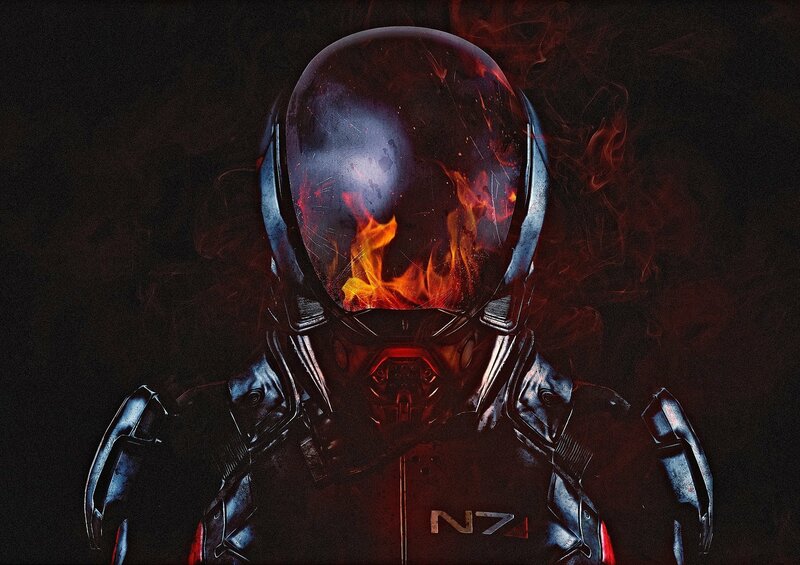 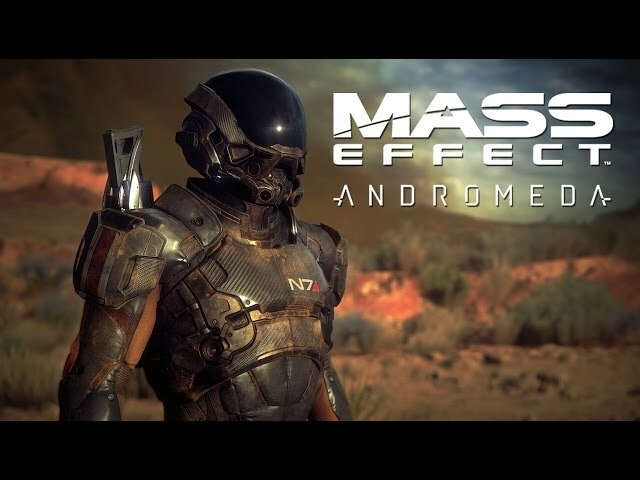 the fighting & exploration is diffidently better than the trilogy, but story/characters/conversation is not as engaging as i expect from a bioware game. 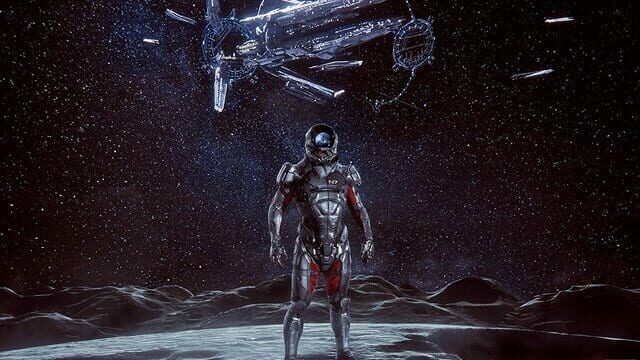 it was fun , but not that great. 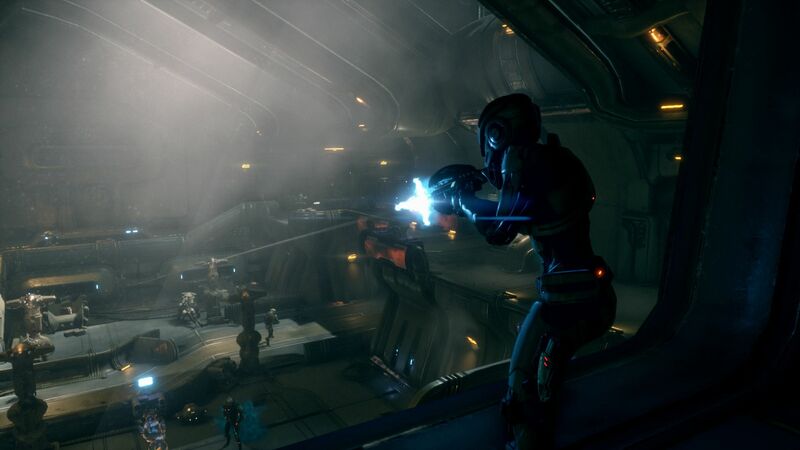 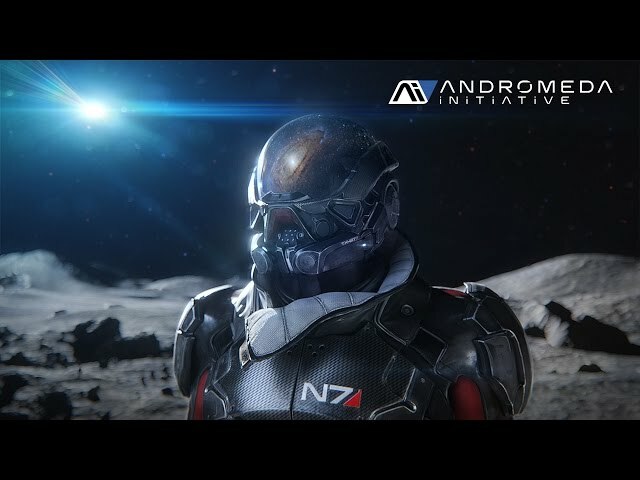 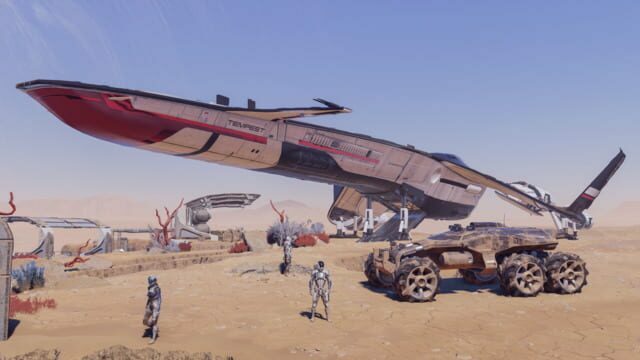 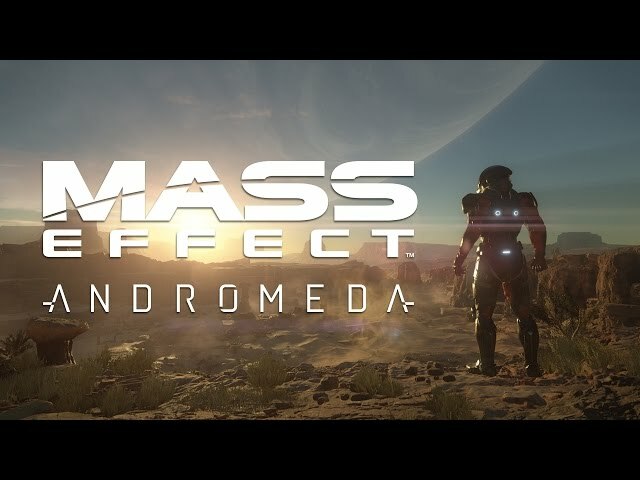 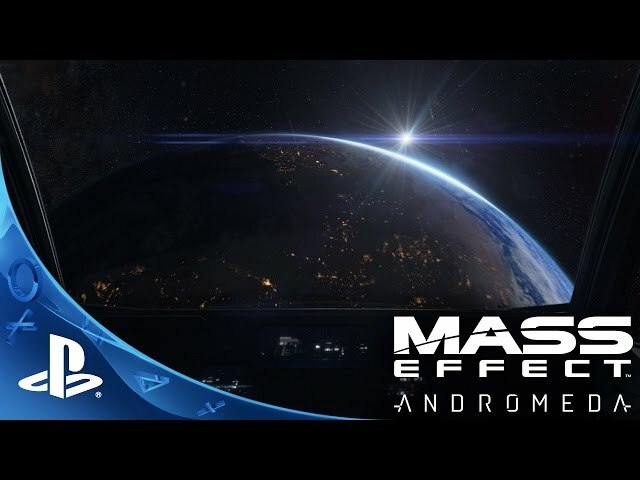 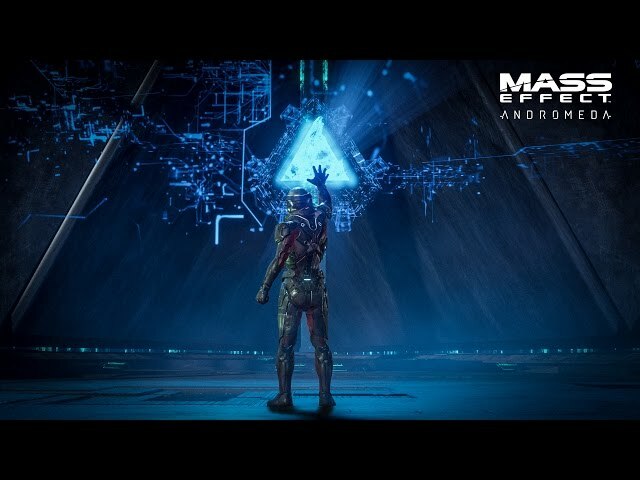 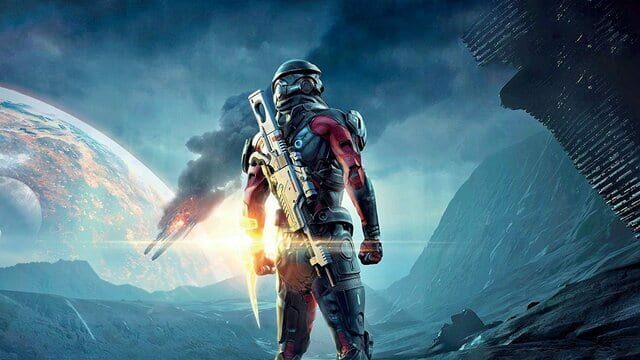 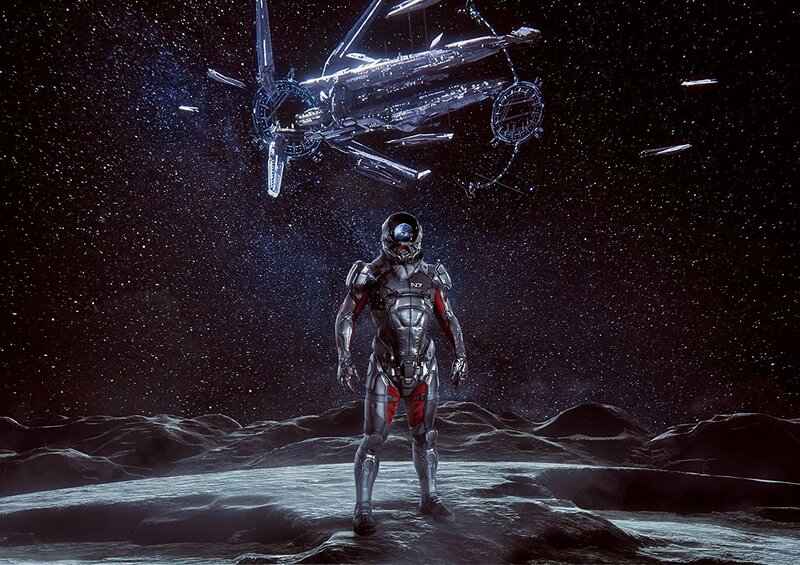 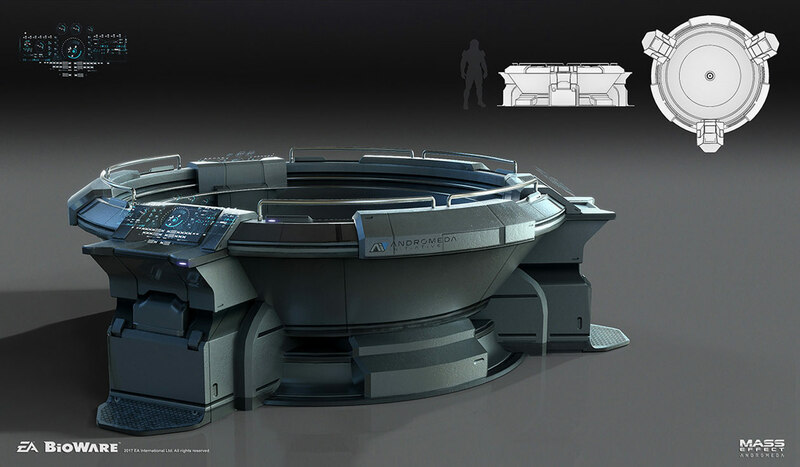 Mass Effect: Andromeda starts around 2185, as the Andromeda Initiative embarked on an ambitious goal to settle the Andromeda galaxy by traveling in large vessels known as arks. 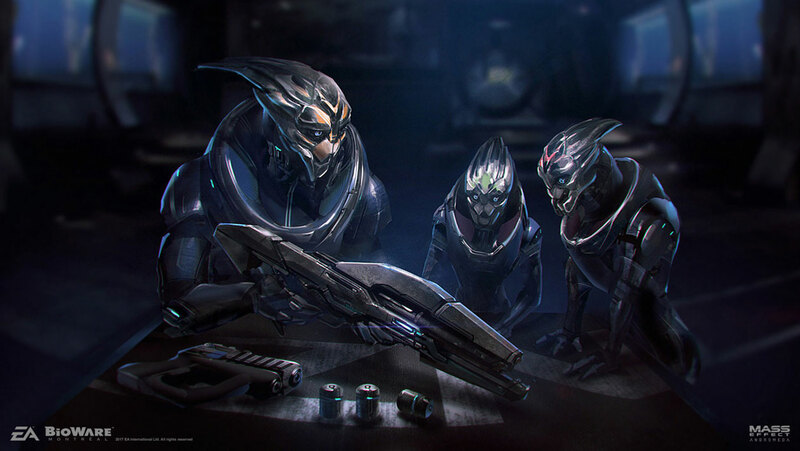 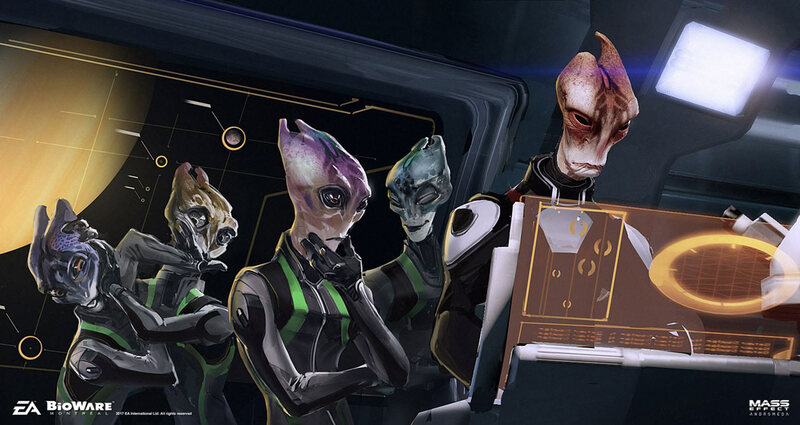 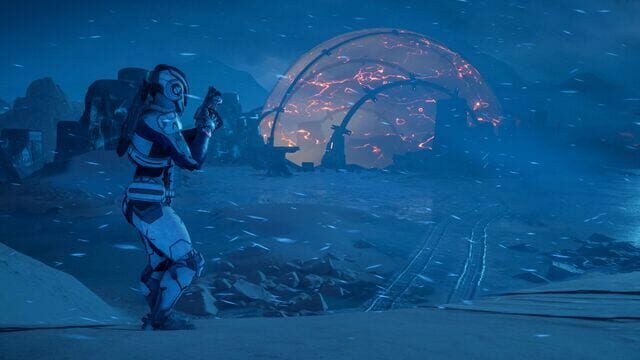 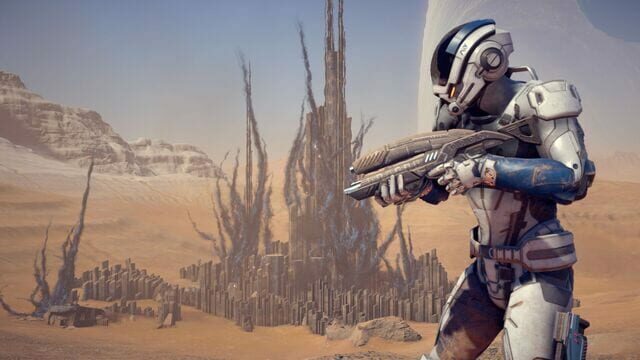 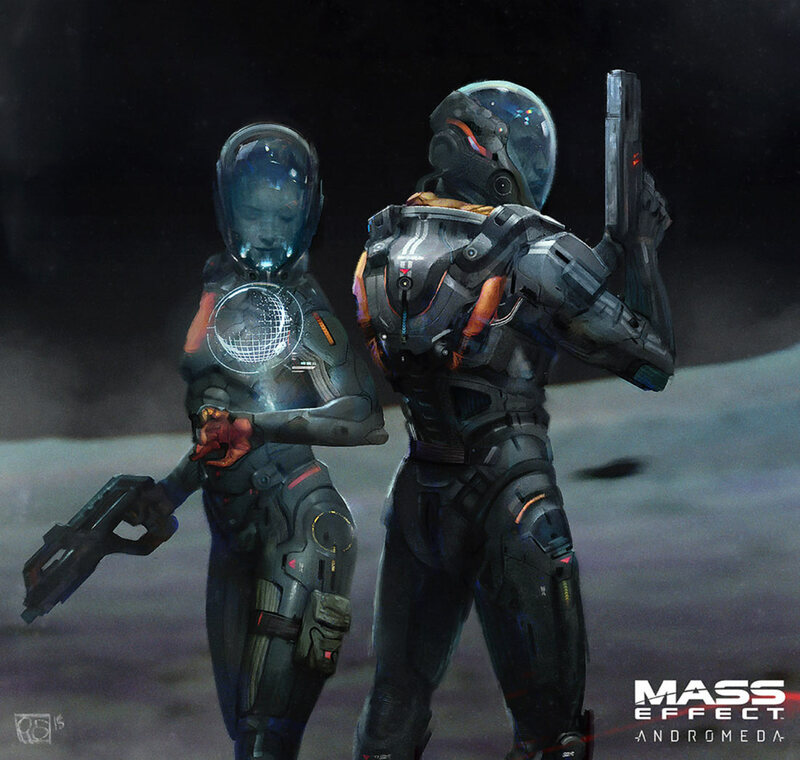 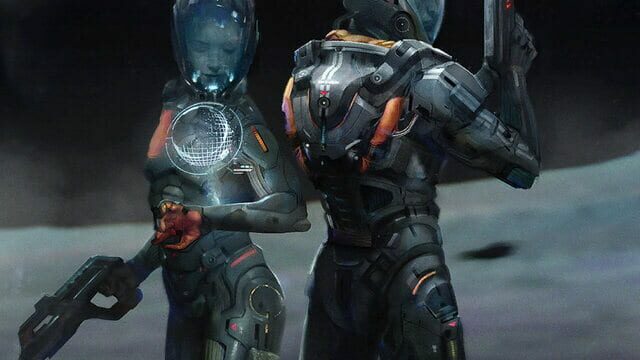 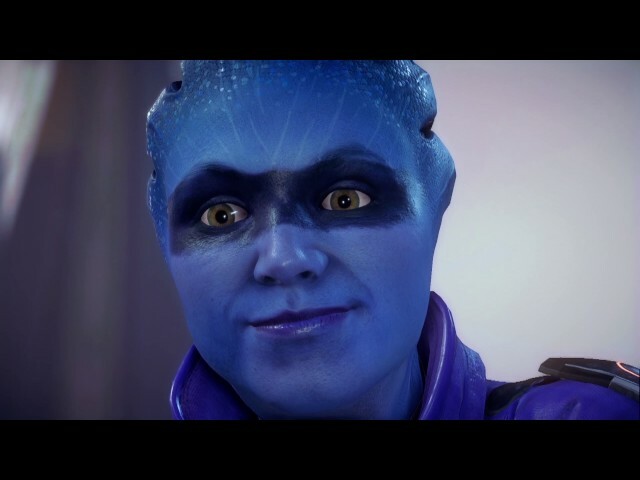 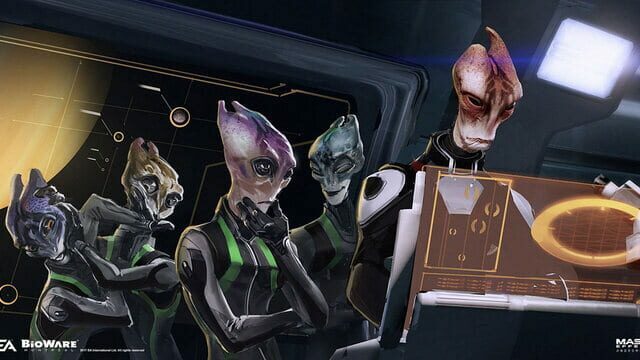 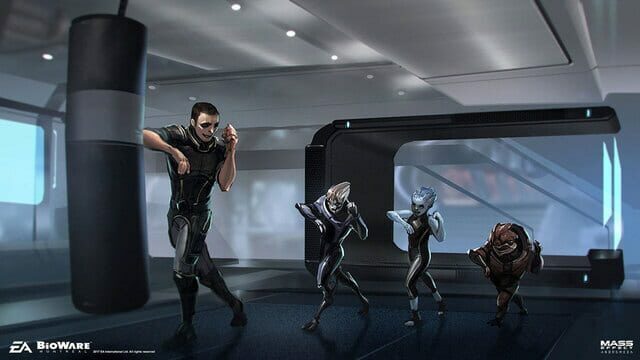 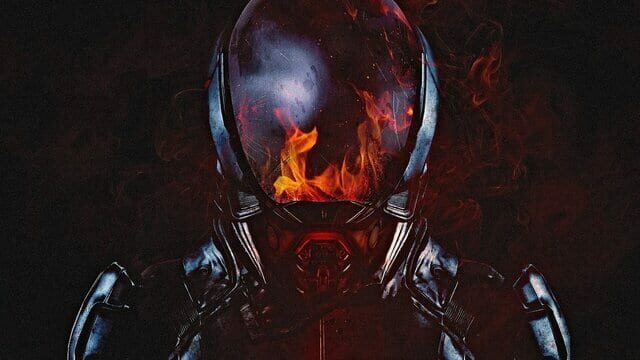 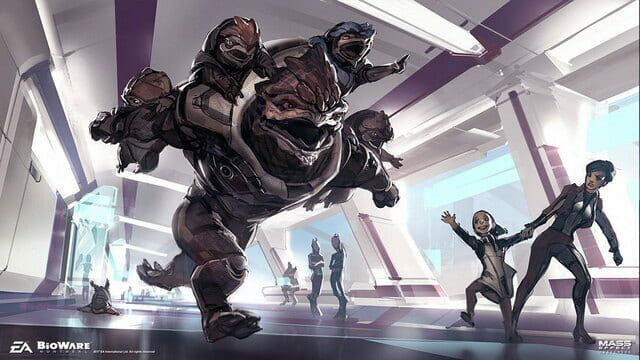 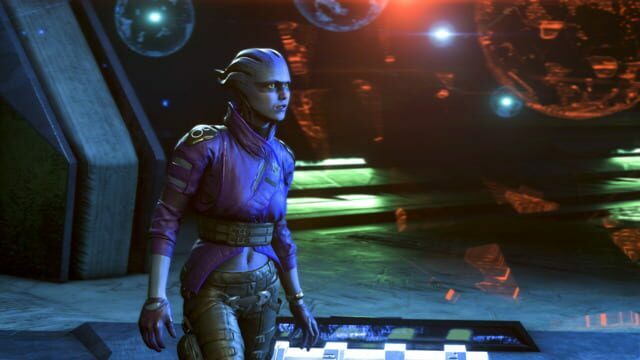 A coalition of Milky Way races — which includes humans, asari, turians, salarians and the krogan — participates in this 600-year expedition and placed in cryostasis to ensure that they do not age during the trip. 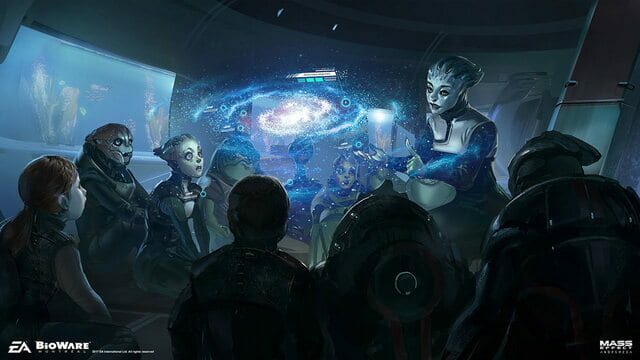 Prior to the journey, the Initiative had identified 'golden worlds' in Andromeda's Heleus cluster, locations that are deemed highly viable for habitation. 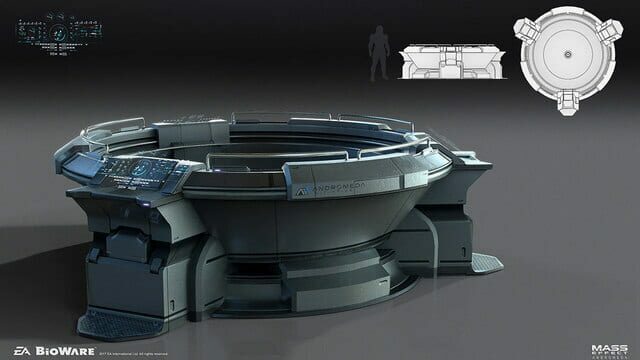 Each ark consists of a team that are led by a Pathfinder who is tasked to explore and ensure these worlds or any other potential locations are hospitable before settlement can begin.